then you will receive weekly posts delivered right to your inbox! Once again, please follow the steps above to continue to receive posts weekly, as we will no longer be maintaining this blog. 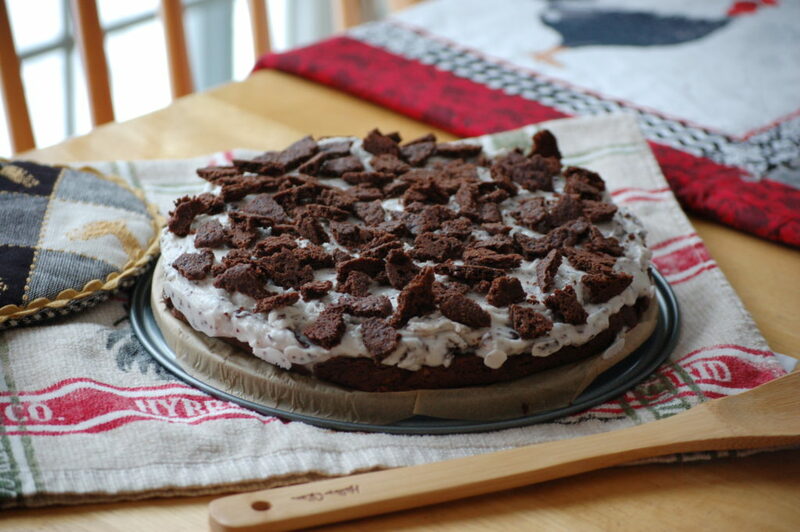 Be sure to check out some exclusive posts on our new blog though, including recipes for a snack item, fudge, and pie! Also find out about raising backyard chickens and more when you visit! Go ahead and check it out! We are sure you will be pleased but if you have any questions feel free to comment below! Click on this link, www.thepioneerchicks.com, to explore our new blog! We have some exciting news to share with you!! We our expanding are blogging experience and have moved to our very own self-hosted blog! Our new blog is very similar to this blog and is called www.thepioneerchicks.com. We are making our new blog easier to access and easier to navigate! To celebrate, we have decided to provide three exclusive blog posts for you on our new blog! By clicking on this link: www.thepioneerchicks.com, it will take you to our Welcome page and from there you can easily click on two new recipes and a new article on chickens! You can easily follow our new blog by entering your email address in the ‘follow’ box that will pop up when you arrive on our site. Another option would be to enter your email address into the ‘subscribe’ box on the right side of the blog. You will then receive all the latest blog posts delivered right to your inbox! Once all of our faithful followers have started following our new blog, this blog will no longer be maintained. We will no longer publish new posts on this blog and you will no longer receive emails from this blog. We will post a reminder over the next few days to make sure you can easily switch over. Our new blog is very similar to this blog so don’t be hesitant! If you have any questions, please comment below! Again, you can access our new blog by clicking on this link: www.thepioneerchicks.com. We hope to see you soon on our new blog! In a recent trip down to central Florida to visit my grandparents in Zephyrhills, I got to visit and re-visit several cool places! I took tons of pictures and now would love to share them with you along with the names of a few places that I think are worth visiting! 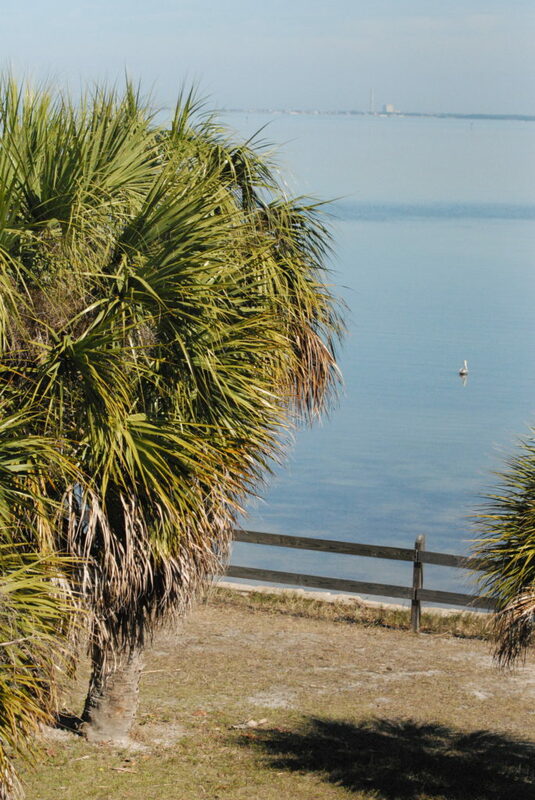 My recent visit to Florida’s Gulf Coast introduced me to loads of new birds! I took tons of pictures and tediously tried to identify each bird I saw! It was so much fun and now I would like to share my findings with you! 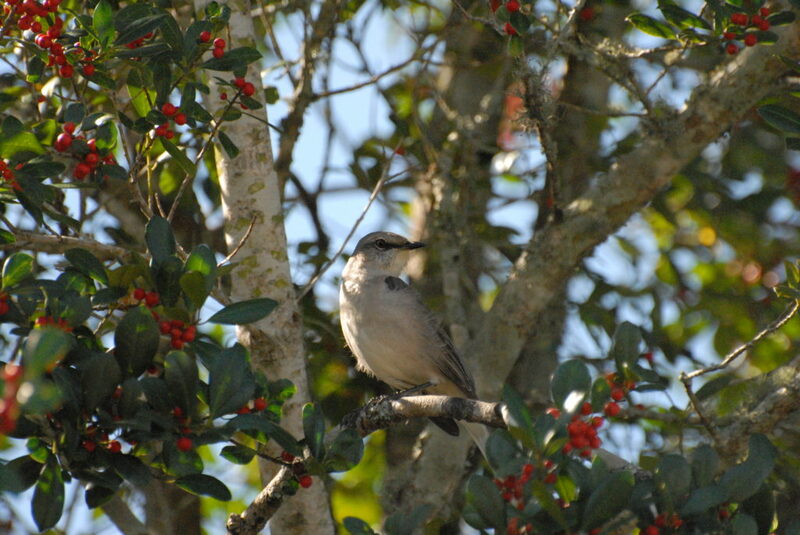 Northern Mockingbird: I saw lots of these at my grandparents house! For anyone who loves chocolate and ice cream, this is the cake for you! I happen to be one of those people, and absolutely love this cake! Hello everyone! This week I am going to share with you some delicious artisan bread rolls. I made these rolls last week to go with my curry chicken, cauliflower rice and sweet potato dish. (If you missed that post click here to read it!) You will definitely be making these easy rolls over and over. At least I know I have!